Established in 1995 with support from the Government of Western Australia and the private sector, the Western Australian Program invites submissions for training developing country workers in any field where WA expertise can make a significant contribution to food production. We especially seek projects for training Indonesian, African and Middle Eastern workers in plant breeding, pasture and animal production, grain storage, salinity problems, plant nutrition and fisheries management. 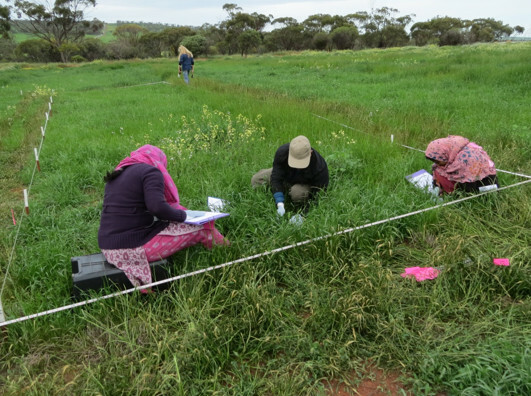 Western Australian farmers have benefited from the support provided to developing country trainees by acquiring valuable plant germplasm—Biserrula from Morocco, anthracnose resistant albus lupin from Ethiopia, and black spot resistant field pea from Russia—through the scientific network that the training courses have established. 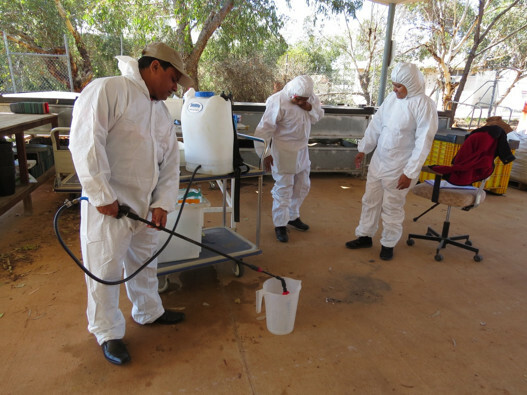 In addition, training in pest and disease diagnosis and control is reducing risks of introducing plant and animal diseases, and problems arising from faulty diagnosis of diseases in products that are exported from and imported into Australia. 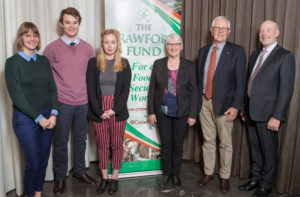 Commercial enterprises have benefited from their partnership with the Crawford Fund to support training projects for importers in the efficient use of their products, reducing marketing risks, and enhancing their image as good corporate citizens. 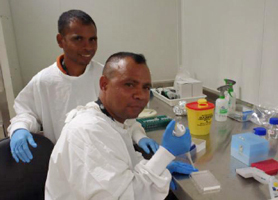 In Western Australia, the awards are open to Honours and Postgraduate students from WA interested in gaining international agricultural research experience in developing countries. Applicants should be enrolled either at Honours Level (following a 3‐year degree course), the fourth year of a four‐year degree course, or in a postgraduate degree (Masters or PhD). Priority will be given to Australian nationals and permanent residents. 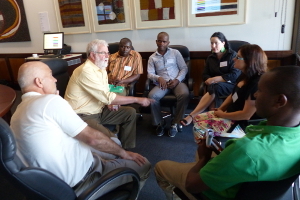 The Crawford Fund and its State programs support the training of international scientists and extension officers in agricultural development. 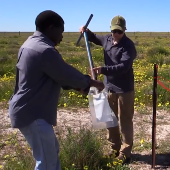 The Western Australia Committee offers the opportunity for developing country scientists to work specifically with WA-based institutions in international agricultural research (IAR). 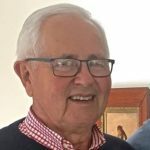 In addition, the committee offers an award for a young Western Australian honours or postgraduate student to add an international component to their work. This initiative aims to facilitate active student participation in IAR projects in order to help them gain valuable experience and expertise. The two types of awards are ‘International Training’ and a ‘Student International Agricultural Award’. For each of these opportunities, the WA Crawford Fund Committee puts out a call for a new round of applications. Further information can be found here, and obtained from the WA Coordinator Dr James Ridsdill-Smith (james.ridsdill-smith@crawfordfund.org). 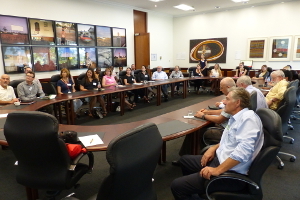 The Western Australian Committee is involved in a range of training activities, such as managing stored grain pests, safe herbicide use and biosecurity; and events to provide networking opportunities for younger researchers. The scholars supported by the WA Committee to attend the Crawford Fund’s 2018 Annual Conference were James Bidstrup, Alicea Garcia and Silke Jacques. Read their reflections from the 2018 conference here.